Carsten was born in 1984 in Dresden Germany and is currently living in Southern Germany at the Lake of Constance (Bodensee). He started Djing about 8 years ago at a time he was more into Brekbeatz. 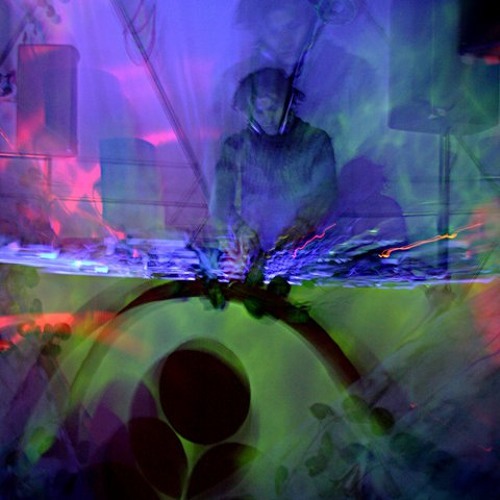 As he moved down to his current Location, he became quite fast affected by the Southern Psy Trance Scene which resulted in the founding of the Jamas Tribe in 2004. They started to throw regular underground events in Southern Germany which were a pure bliss to the Fraggles. In 2006 Carsten joined the BMSS Forces in order to reach a wider audience. Since this time he has played a lot of times all around Switzerland and Germany and in countries like Portugal and more. Besides his Psy Trance Sets which always have a very earthy character he plays storytelling Chill Out under the name of Minimus. But Carsten is not only into Djing: He is as well one of BMSS`s main Deco Artists. His huge handpainted Fluoro Backdrops, the String Art Installations and Objects art always a pure pleasure for the partypeople`s eyes.